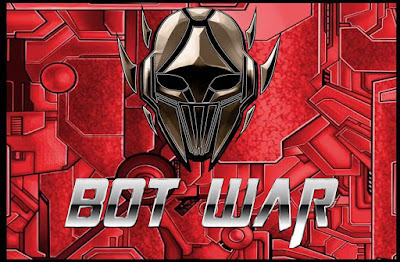 I just wanted to clarify direction and upcoming development strategy of Bot War for those wondering. But first a disclaimer. Much of what follows is general and some dates etc may change. 1. I feel the 1st edition of the game has gone well and I planned on updating this later on in the year. However I also feel that the 1st Edition no longer aligns with how I see the game in a years time. 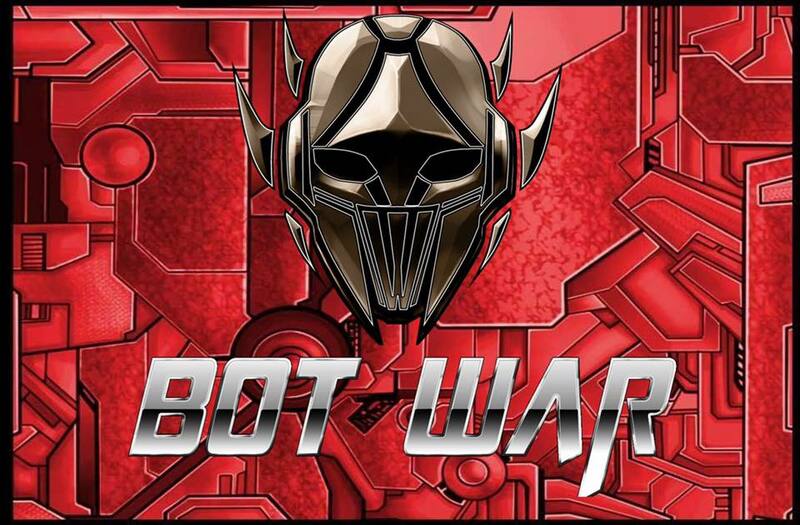 Therefore I am looking to release 2nd Edition Bot War some time around Easter. Much has already been done rules wise. However this rulebook will have background and some artwork as well. Establishing the “universe” is important to the longevity of any game. Almost every stat card has had updates to align with the new rules and I am holding these updates until the rules release. 2. I still hope to slow development this year to half speed and as complexity increases this naturally happens. There is a new format for model development. Models will still be sold in 3s however those 3 models will be almost completely interchangeable (same connection sizing across the whole new range). Furthermore with every 3 models 6 different heads and at least 8 arms are made. It is undecided if all 6 heads will make it into the packs. More important models will have many options and will be sold as singles. As yet I am unsure which models will be discontinued and when. Once known I will give plenty of warning so don’t panic yet. Valiants will start first with “classic” General Duke probably around Easter or after Easter. It’s important to note that there is not a huge push to discontinue models. As development focuses on the different factions it will happen naturally. I still plan on releasing Overlords this year as I feel it’s important to at least get a small wave of them out there. On top of this I’d love to release a plastic buildings set which is being worked on. I am still toying with the idea of an army list type guide to add some structure around army selection to help balance forces for more competitive play. I have actually half written one however it’s a massive tedious task and I am unsure if it will ever complete. My goals for this year are to complete a city board. Get to 100 followers on Instagram. Hit 400 Facebook group members of which 25% are engaged. Of those 25 I’d like 2 more moderators to help answer important game stuff. Have 8 playable factions and 1 subfaction. Update packaging with race specific labelling ensuring packaging displays well in game stores.